At Lambda Chi Alpha, we believe education comes before fraternity. After all, it is the primary reason why you have enrolled at Cal Poly. Lambda Chi Alpha is a co-curricular and complimentary component of your undergraduate education, providing you with the resources to succeed academically. As a critical objective, Brothers and Associate Members should perform better academically than they would if they were not a part of Lambda Chi Alpha. Our Educational Chairman, known as High Sigma, directs the educational success of all our members. His emblem and symbol denotes an anchor and the open motto, “Not without Labor.” The High Sigma ensures Brothers and Associate Members have access to study programs, test banks, textbooks, and tutoring resources, giving them a competitive edge in the classroom. Moreover, our graduation rates far exceed the general student population. Our members represent all six Cal Poly Colleges in majors crossing Engineering, Business, Agriculture, Architecture, Liberal Arts, and Science & Mathematics. Brothers are invaluable sources of knowledge and actively work to help the academic success of other brothers. Our fraternity has consistently maintained a higher GPA than the campus men’s averages, and we pride ourselves for being able to accomplish this incredible achievement. Alumni of our chapter have also been integrally involved in academic excellence with Cal Poly. 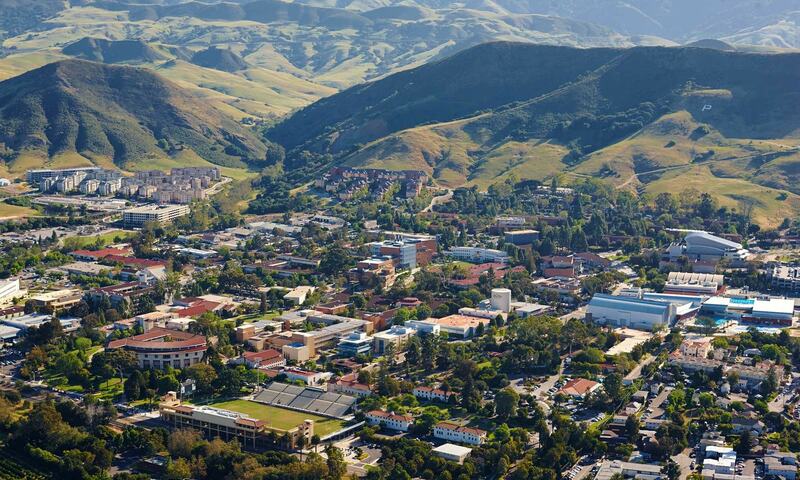 They provide strategic support and funding for colleges and programs at Cal Poly, including but not limited to Cal Poly’s Center for Innovation & Entrepreneurship (CIE) and guest lecturing across multiple colleges and majors.